Usually, too much of a good thing is just, well, too much. Except when it comes to seeding. In fact, overseeding your lawn may be the secret to achieving the lush, beautiful lawn you desire. Here’s what you need to know about overseeding and how to do it right! When you overseed your lawn, it means you spread grass seed over grass that has already been established. When done right it’s a fairly straightforward process that helps you get the most from your lawn in looks and in health. Why do you need to overseed? 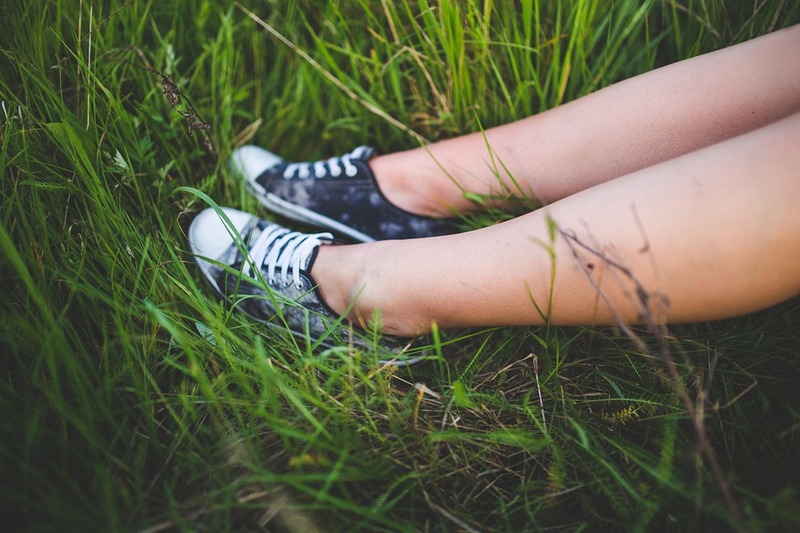 It’s because as the grass growing in your lawn matures it can thin – especially if your lawn sees a lot of foot traffic. Overseeding it a way to keep your lawn young and invigorated, something we could all use a little more of! Plus, it’s a great way to keep your lawn green all year long. 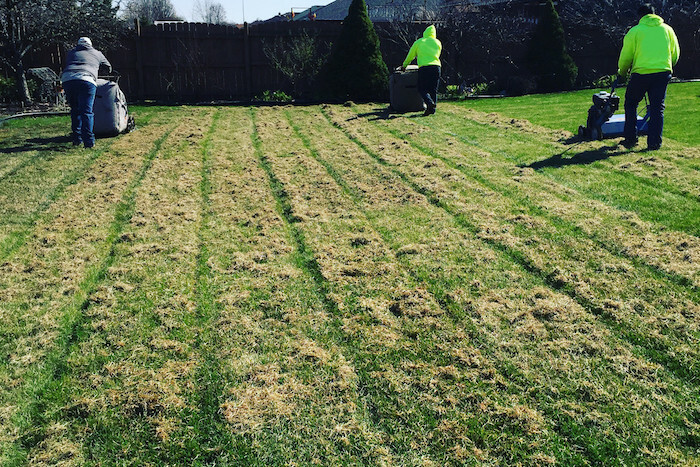 Create a goal – Overseeding is normally done to correct thinning lawns, but the pros at Lawn Love also overseed to help prevent thinning from occurring in the first place and to keep your lawn green no matter the season. If you live in the south, overseeding with cool-season grasses helps to keep your lawn green. The opposite is true if you live in the north, where to keep your lawn green you should overseed with warm-season grasses. Pick a goal then pick the right seed to help you do it! Time it right – If you live in the north, the prime time for overseeding is in the late summer or early fall, with spring being the second-best time. 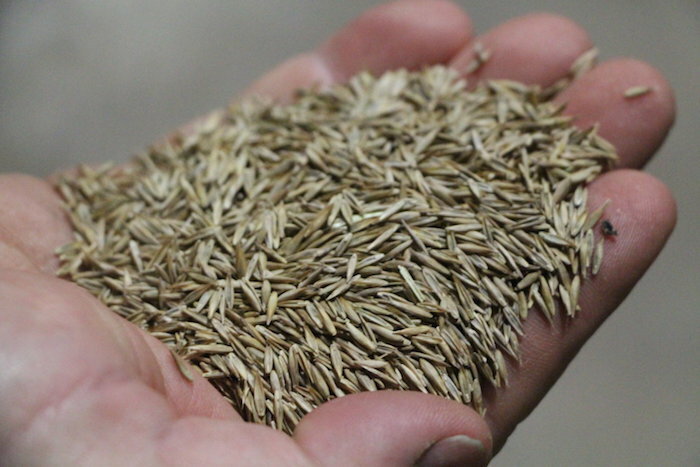 If you live in the south, overseed your lawn in the fall for winter color but in the spring for thinning lawns. 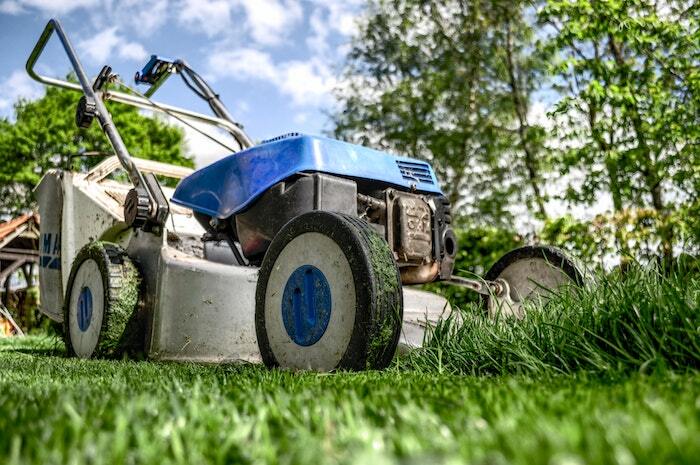 Prep the area – Before you overseed, mow your lawn a little shorter than usual and remove the clippings. The new seed will need to have contact with the soil to take root. You can loosen the soil with a metal rake before you seed to help expose the soil. Fix problem areas – If you have problems beyond normal thinning, then you should test your soil to make sure it’s balanced. If it needs correction, do that before introducing new seed. 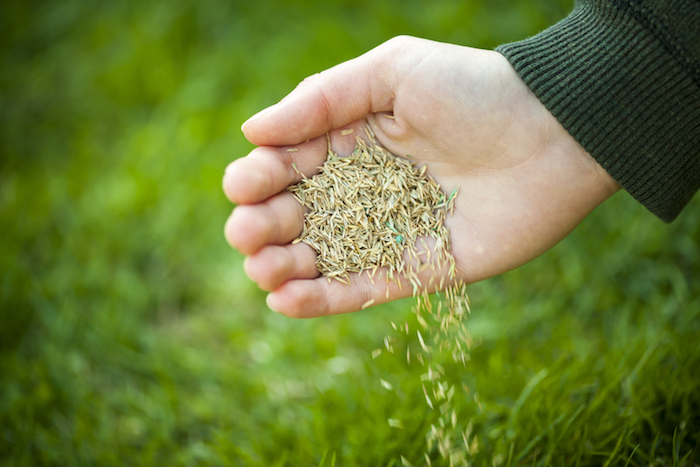 Choose quality seed – The better the seed, the better your lawn will be. 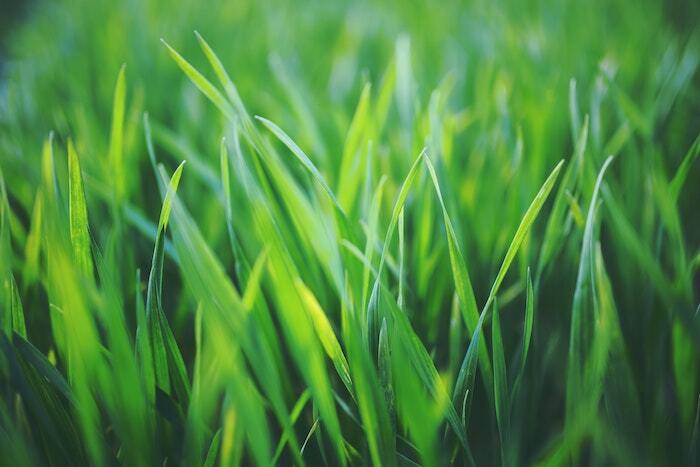 Always make sure to use grass seed recommended for your climate and choose a type of grass that fits your needs, whether it’s full sun, shade or high traffic. Apply the seed – Follow the directions on the packaging for spreading the seed and use a spreader to get an even distribution. Fertilize – Don’t use weed and feed products or you could be sabotaging your hard seeding work! Instead, use a starter fertilizer for the new grass. Water well – A newly overseeded lawn needs to be watered consistently to help the seeds germinate. Keep the soil moist with light, frequent watering the first few days, then move to watering more heavily but less frequently (about every other day) for about five days. Enjoy – Once the grass takes root, it’s back to business as usual! The lawn of your dreams won’t happen on its own but getting it where you want only takes a little bit of elbow grease! If you need help, don’t forget the pros at Lawn Love are always here to help!